3 sets of 2 baskets per colour. 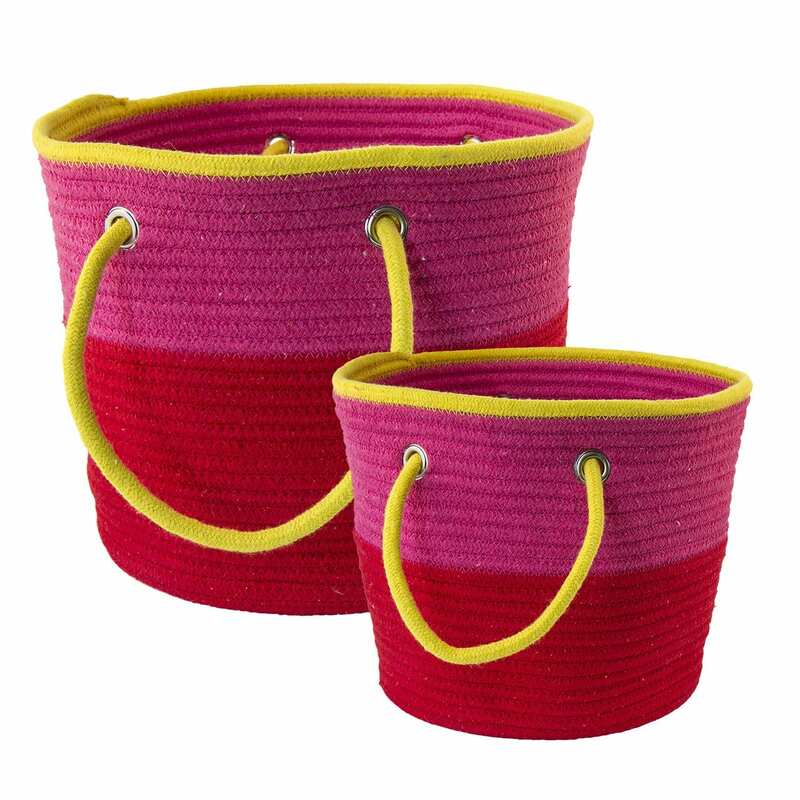 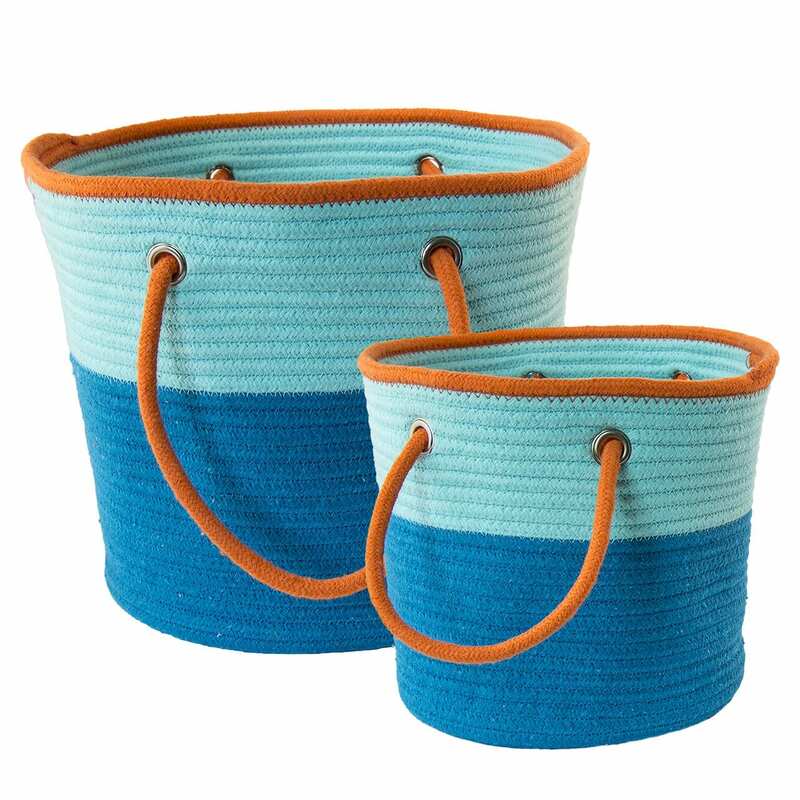 Beautiful baskets, each colour in 2 sizes. 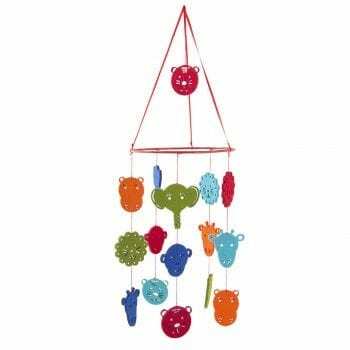 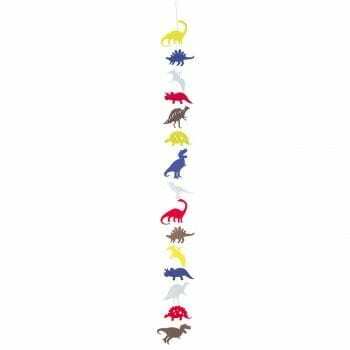 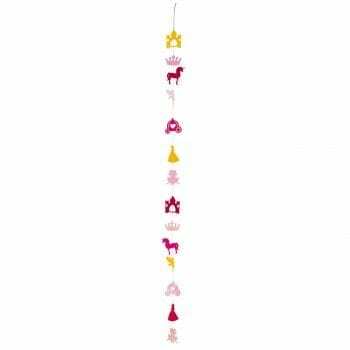 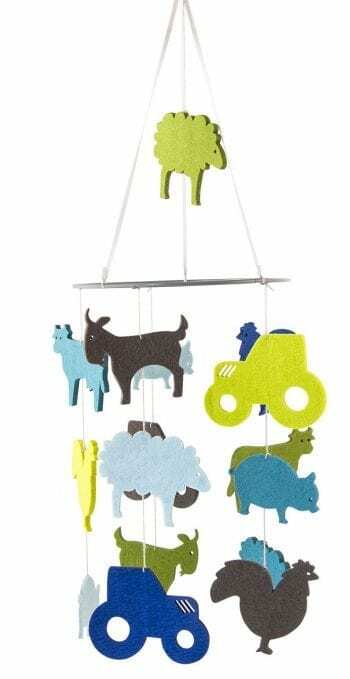 Not only for children but also nice in your livingroom.